The diet and lifestyle choices you make can have a direct impact on your health and well-being. Are you experiencing symptoms of the menopause – hot flushes, mood swings or weight gain? Do you suffer with digestive problems such as constipation, diarrhoea or bloating? Do you feel constantly tired or have energy slumps in the middle of the afternoon? Are you concerned about heart health, blood pressure or cholesterol levels? If you’re ready to make changes and start taking control of your health Nutritional Therapy could help you achieve your health goals ! 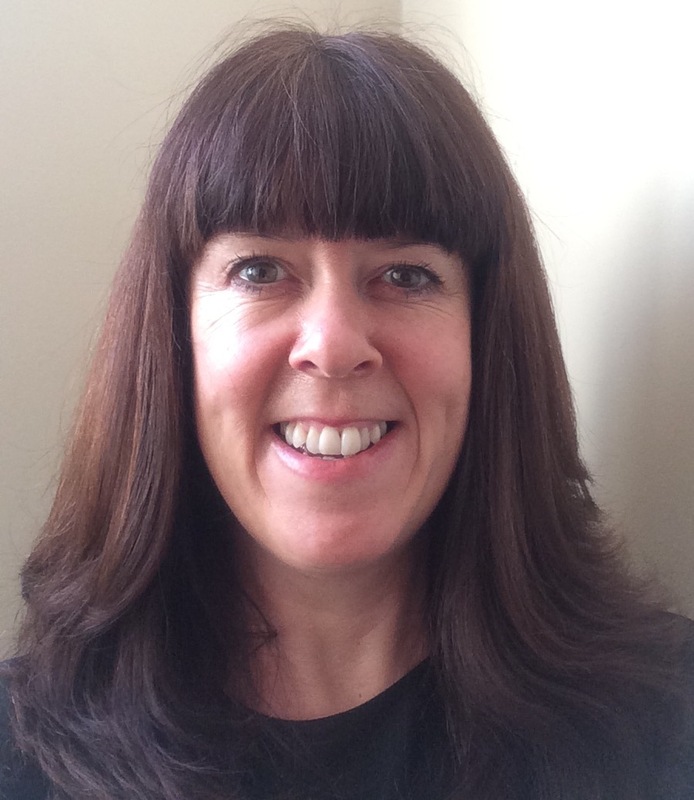 My name is Wendy, I am a Registered Nutritional Therapy Practitioner who is passionate about helping women and men address their health concerns using personalised nutrition and lifestyle advice. My diploma in Nutritional Therapy was gained at the internationally renowned “Institute for Optimum Nutrition” (ION) in Richmond, London. I now consult with clients at my purpose built clinic room in Broadstairs, offering 1-2-1 consultations. I also deliver small group workshops educating people in a range of health topics including gut health, improving energy and hormone balance and how nutrition and lifestyle changes could help you. If you can’t make it to Broadstairs you can see me at the Hawley Health Centre in Margate or I offer consultations via Skype or Zoom. 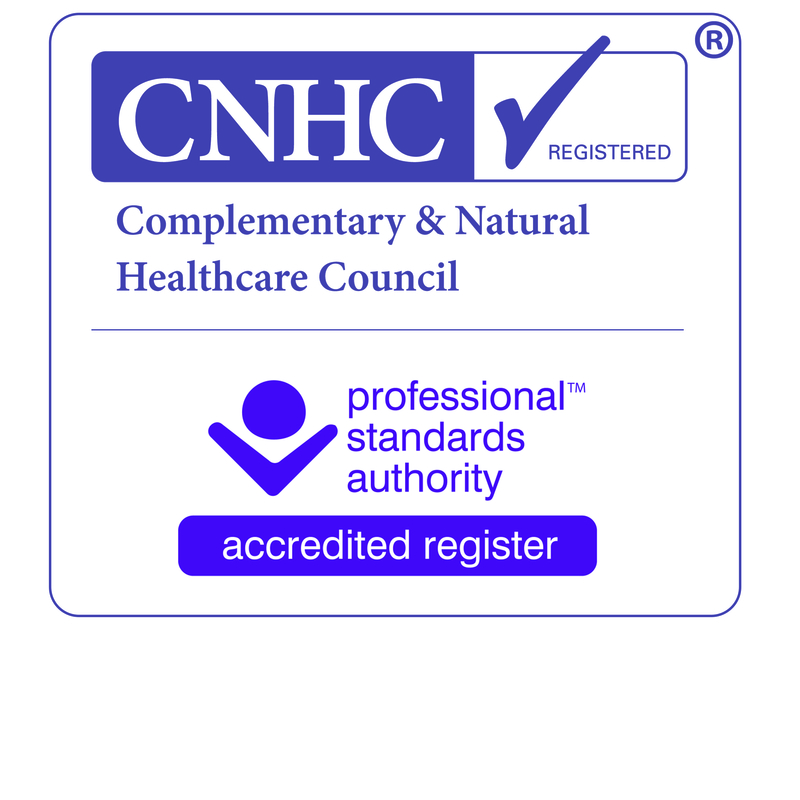 I am a member of the British Association for Nutrition and Lifestyle Medicine (BANT) and registered with the Complementary and Natural Healthcare Council (CNHC). My aim is to educate, inspire and coach you to a healthier life by helping you understand how you have arrived at your current health state. I can then help you make achievable dietary and lifestyle changes that can move you forward toward optimum health. During my 4 years of training I covered the scientific elements of nutrition which included looking at the most current research as well as intensive clinical practice. I have always loved food, I grew up in the 80’s, a time when processed ready meals, pot noodles, McDonalds and convenience foods took over from freshly prepared food. I continued eating a junk filled diet into the 90s and the new millennium without even considering what it was doing to my health. This lead to a life with a sluggish digestive system, low energy and a few extra pounds round the middle which became the norm and acceptable. Then, when a family member who didn’t smoke or drink alcohol and exercised regularly was diagnosed with cancer I started to really think about what other factors could impact on your health. The missing link had to be food. Could food be the cause of disease and ill health and could it also bring you back from ill health? That question couldn’t easily be answered and despite my best efforts I ended up being even more confused by all the mixed messages I was reading. So, when the opportunity arose to leave behind a career in office management and accounts I decided to re-train and to educate myself in nutrition and to use that knowledge not only to help myself but help other people just like you! My Training has taught me that we are all individuals with different needs and has shown me how to draw on the latest research to devise a personalised nutrition and lifestyle plan aimed at helping my clients move towards optimum health. Spreading the word about healthy eating is important to me therefore I am pleased to have been involved in the local community projects listed below. As a Nutrition Practitioner I use the latest research to identify functional and nutritional imbalances at an individual level. By evaluating your health history, symptoms and lifestyle a nutrition and lifestyle program can be produced specific to you and your goals. Nutritional Therapy does not claim to treat, cure or diagnose disease, however, it is a complementary therapy that works well alongside conventional medicine, treating you as an individual and addressing your health issues. My aim is to understand your story so far and to piece together your complex jigsaw puzzle helping you understand how you arrived at your current health state. My training as a Nutrition Practitioner enables me to create a personalised program based on your story so far, aiming to identify nutritional imbalances or deficiencies which can be addressed through dietary changes and lifestyle. I may also recommend functional testing and supplements that could further complete your jigsaw and help to focus your program to your needs.